Part of the attraction was an irreplaceable location. The successful rebranding of the building created a modern lobby, common areas, and patio space that has broadened Live Oak Square’s tenant appeal. 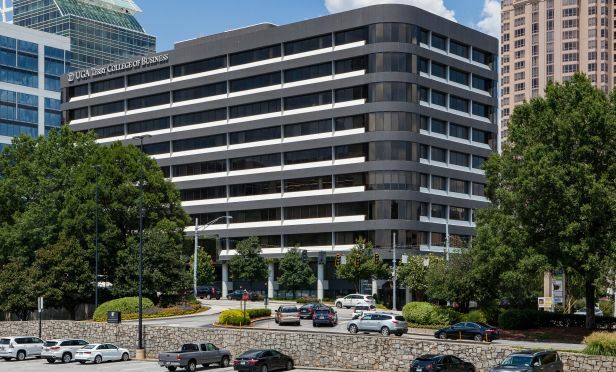 ATLANTA—Live Oak Square, a successfully repositioned class A office building in the core of Buckhead’s office market, has traded hands. The sale price was undisclosed.